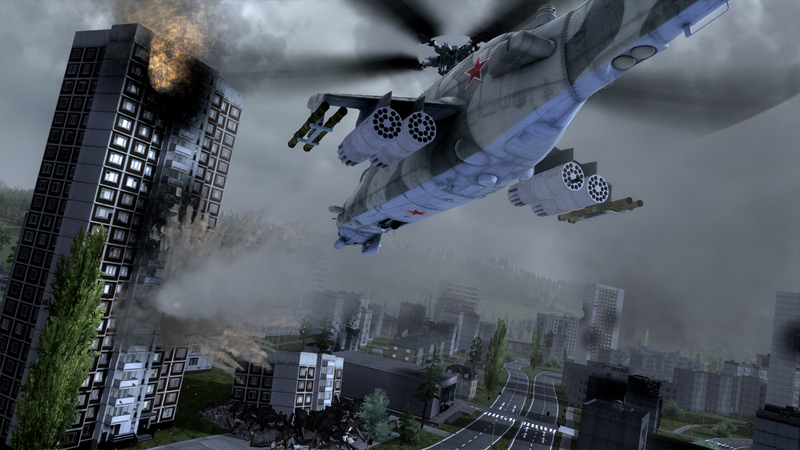 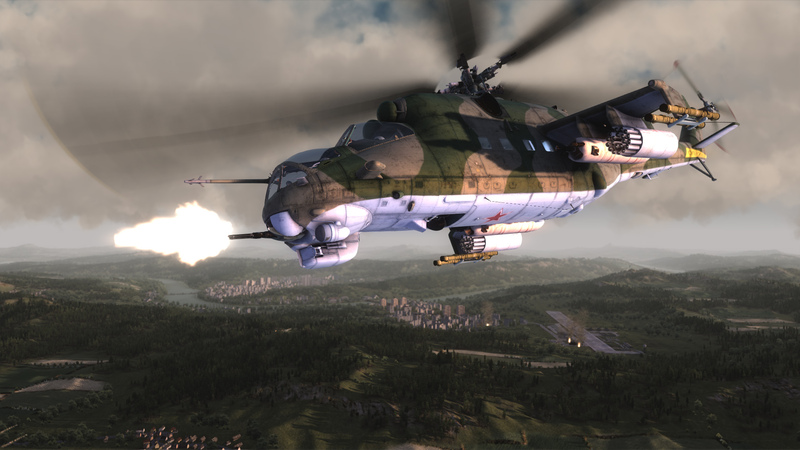 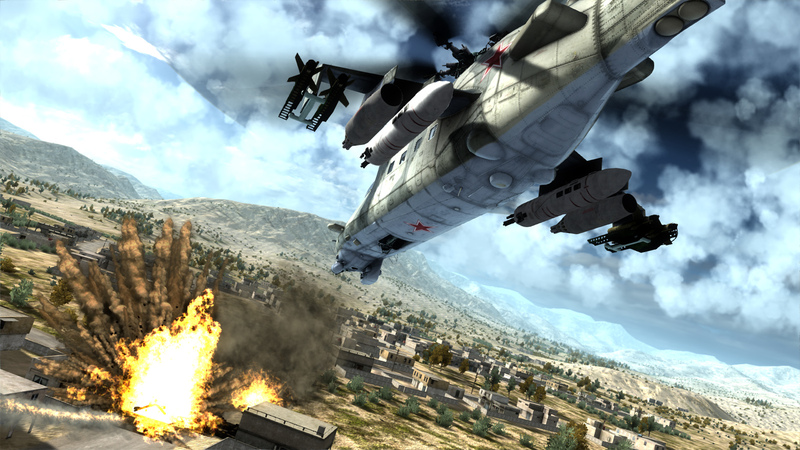 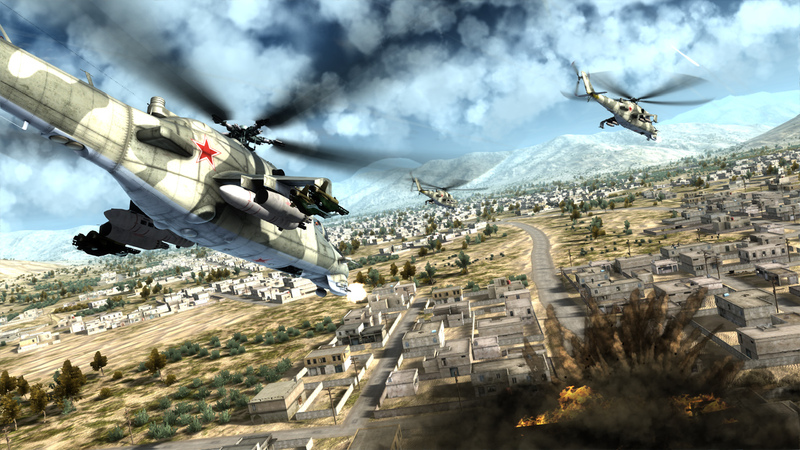 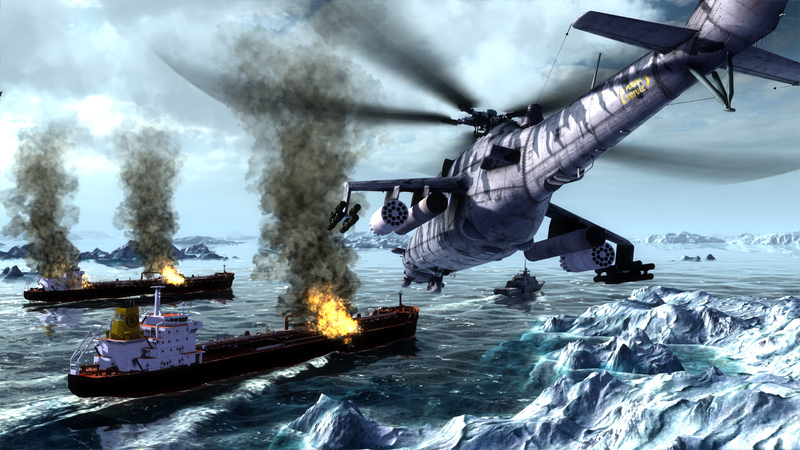 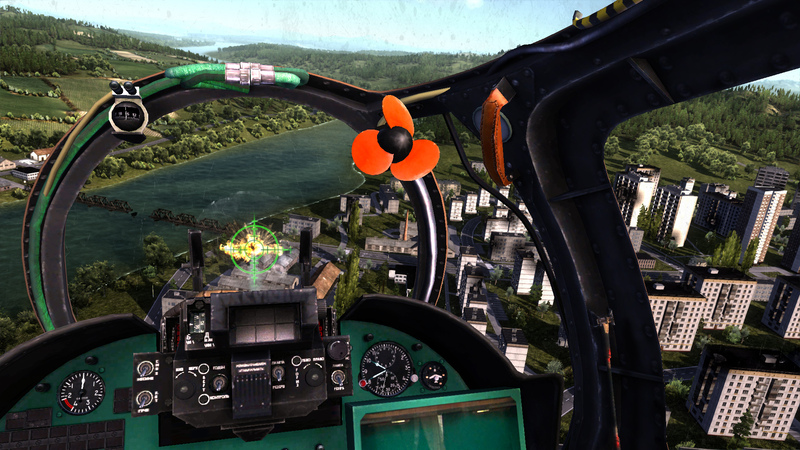 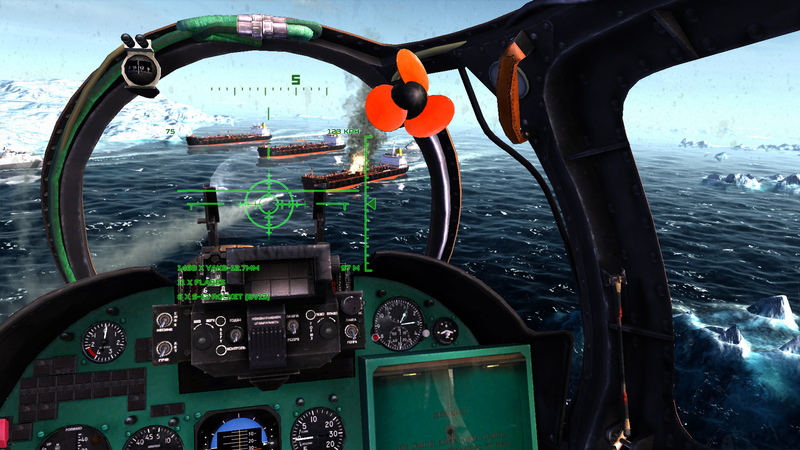 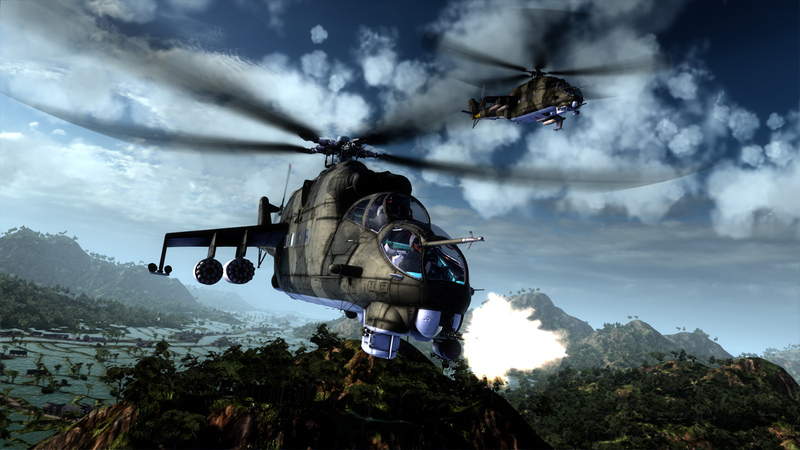 Air Missions: HIND is action combat flight simulator based on the Russian Mi-24 Hind assault helicopter, also known as the "Flying Tank". 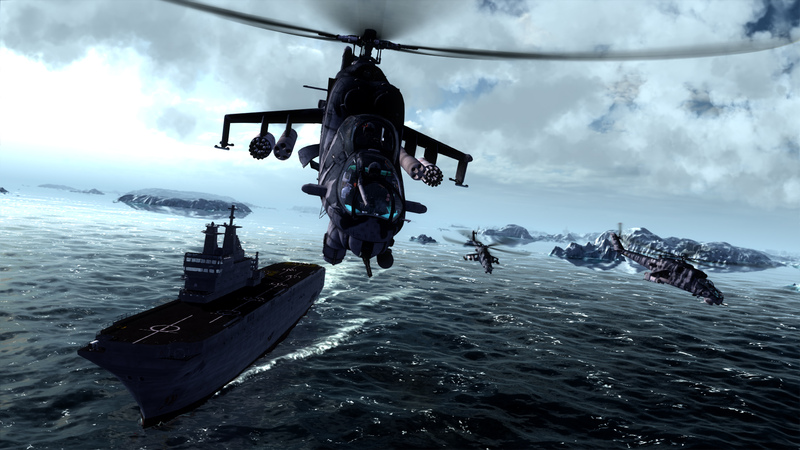 Equip the weapon of your choice! 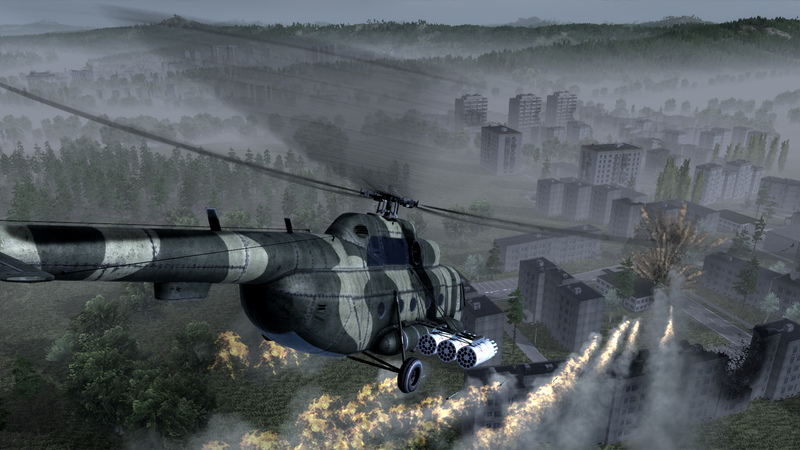 - UPK 23 machineguns, GUV gunpods, FAB bombs, and variety of missiles. 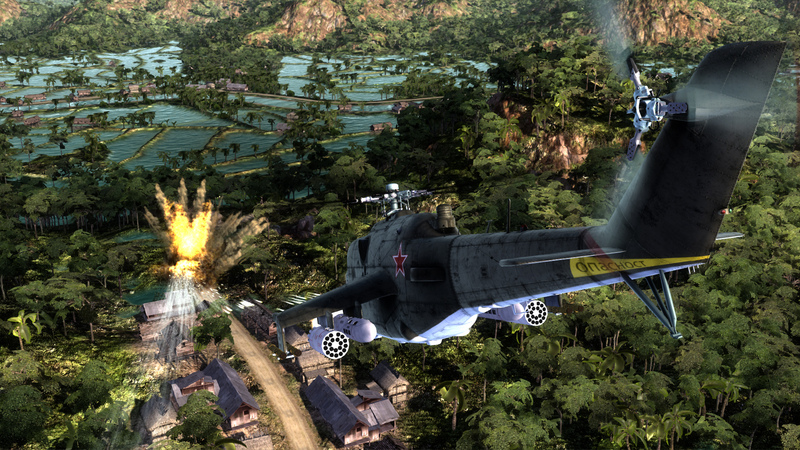 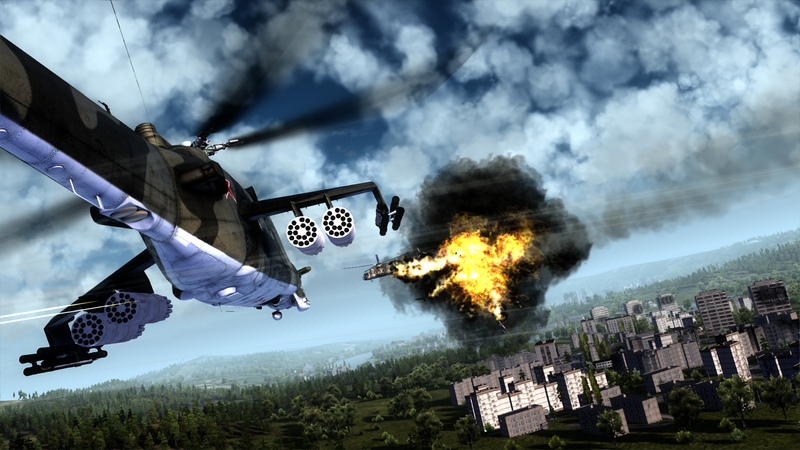 Use those weapons to tear up the sky in single player and multiplayer modes. 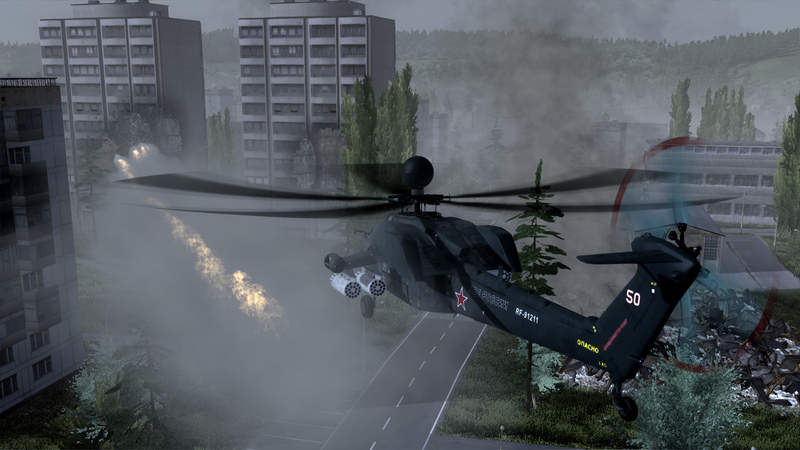 AAM, MCLOS, SACLOS, S-5, S-8, S-13, S-24 - Use those to destroy the enemy! 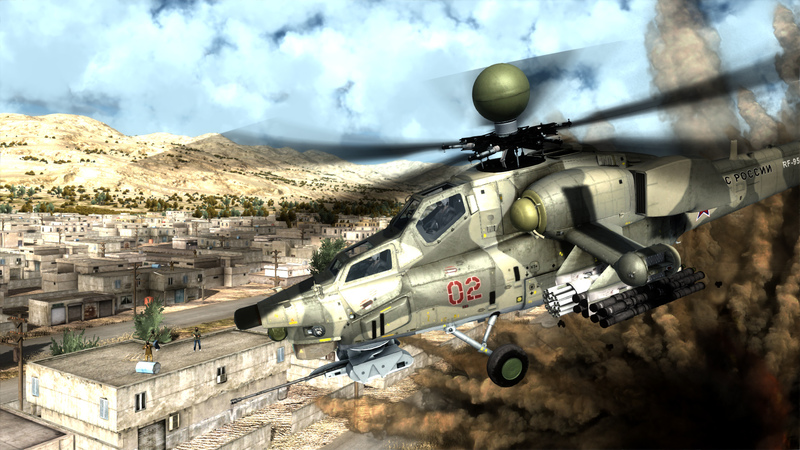 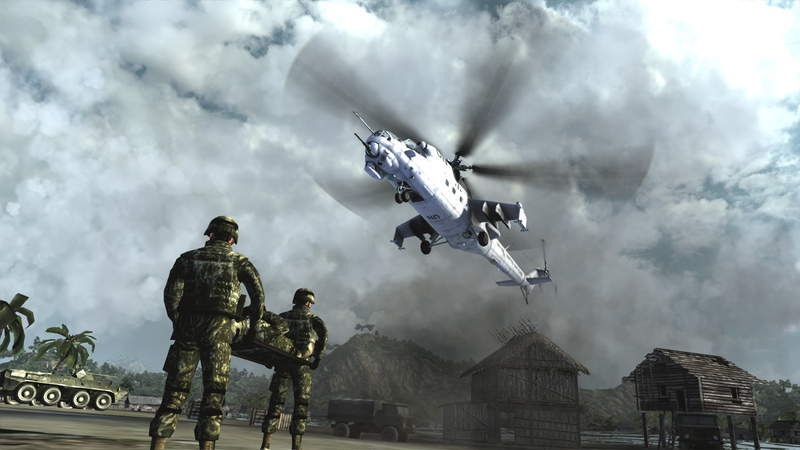 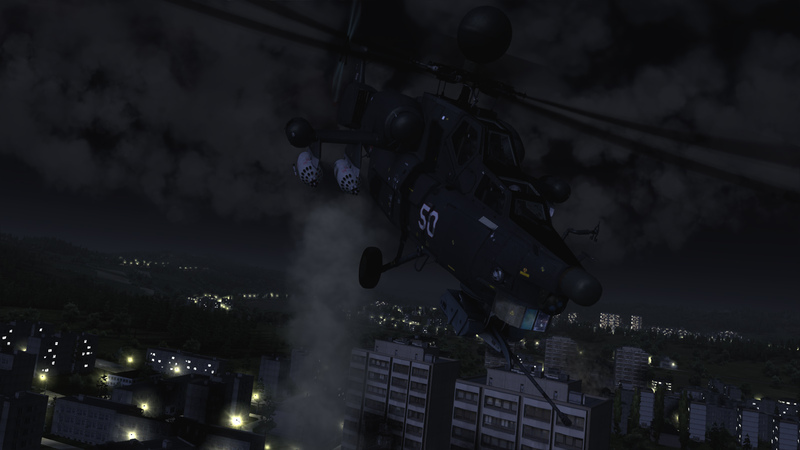 Please leave feedback on Air Missions: HIND, or feel free to give us suggestions, ideas, or just pop in to say hello!